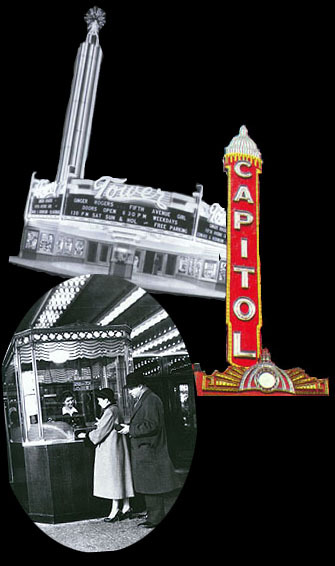 1 Maggie Valentine, The Show Starts on the Sidewalk: An Architectural History of the Movie Theater Starring S. Charles Lee, 9. 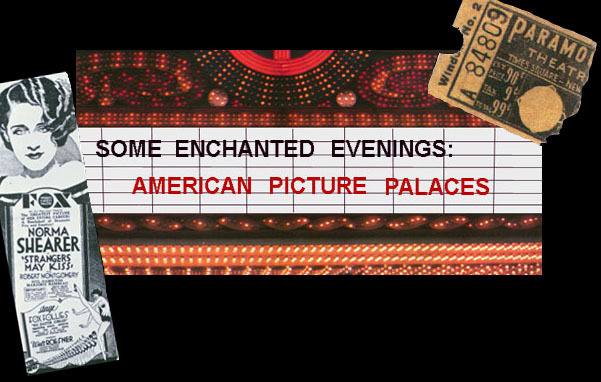 2 John Margolies and Emily Gwathmey, Ticket to Paradise: American Movie Theaters and How We Had Fun, 14. 3 qtd. in Margolies and Gwathmey, 10. 4 Preston Kaufmann, Fox: Story of the World's Finest Theater, 2.